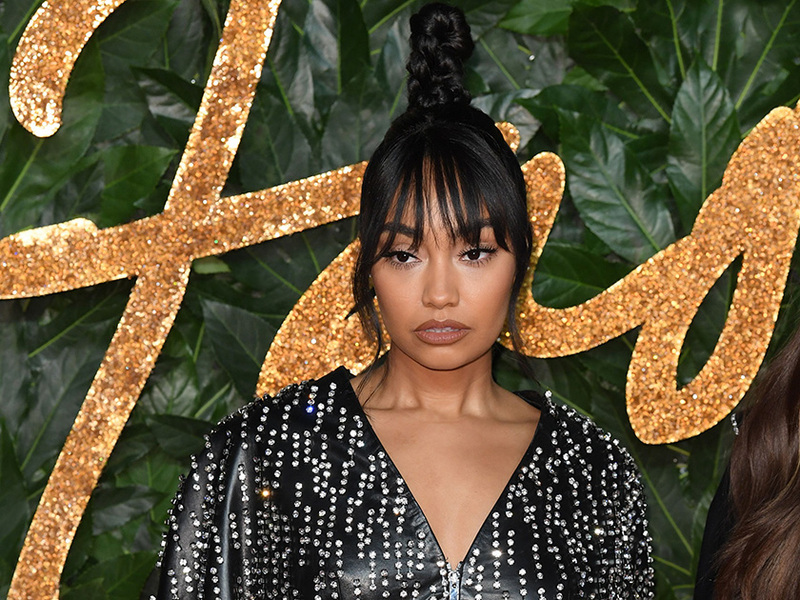 Little Mix babe Leigh-Anne Pinnock took to social media yesterday to share a super cute throwback photo with fans. 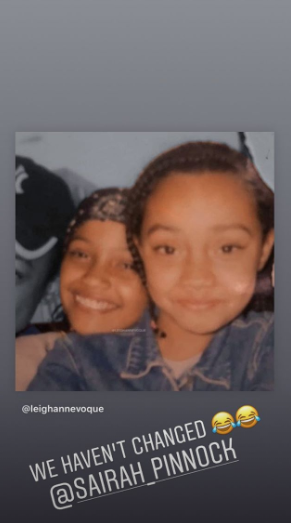 The snap, posted to Leigh-Anne’s Instagram story, shows the 27-year-old songstress as a little girl, smiling next to older sister Sairah, 29. After Sairah, who works as an exclusive party planner, shared a selfie posing on Venice Beach in California yesterday, Little Mix’s supporters were quick to draw comparison between her and her singing sibling. 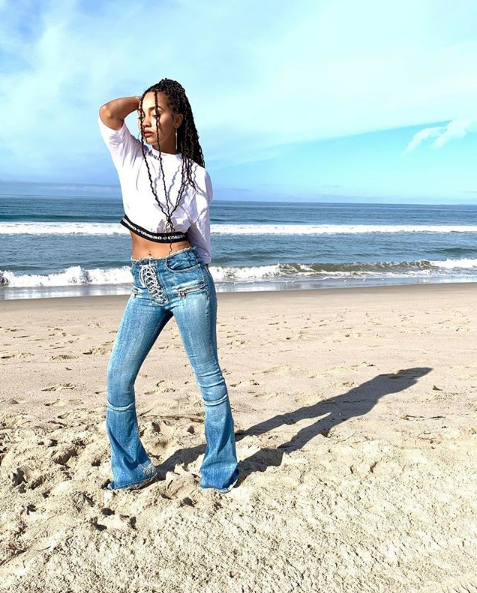 The Woman Like Me singer also decided to share a snippet of her LA beach trip, uploading a sultry snap as she posed on the sand and captioning the post with a single blue heart emoji. Wearing a pair of 90’s-esque flared jeans and a cropped T-shirt from her brand new Umbro clothing line, the beach babe closed her eyes and pouted for the camera. Leigh-Anne unveiled her collaboration with Umbro last month, revealing to fans that she is the face of the new sporty collection. Meanwhile it was business as usual for Leigh-Anne’s loyal fans, who showered her with complimentary comments.